It doesn’t necessarily come cheap, but the Donna Wilson range for kids is always interesting. 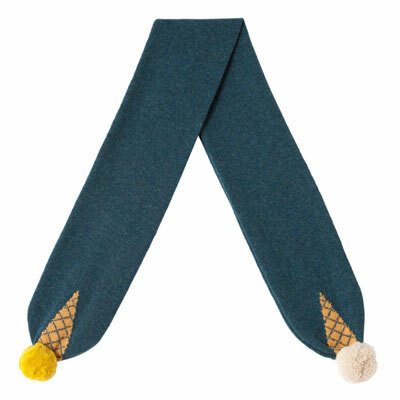 The Ice Cream hat and scarf is currently one of our favourites. 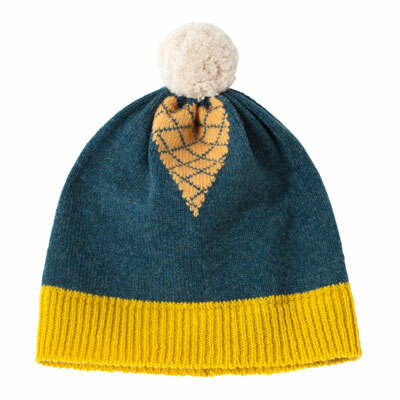 Cute and quirky, it is available in two colour options, both made of 100 per cent lambswool and knitted in Scotland. 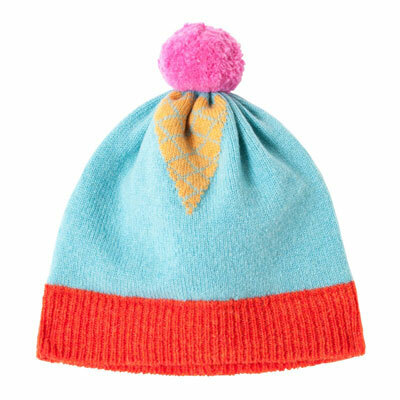 The design is all about the ice cream cone, subtly slipped into the design on the top of the hat and the end of the scarf. Notice it once and you can’t get away from it. 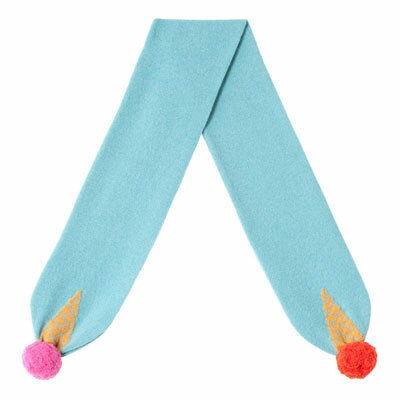 If your kids need an extra layer or warmth and style, the scarf sells for £49 and the hat is yours for £36.